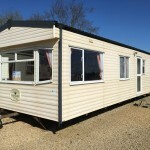 What a lovely Little Holiday Home, This Atlas Oasis has been clearly cherished throughout its entire life. 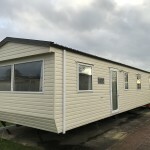 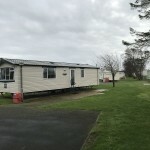 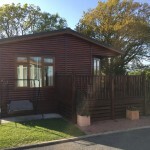 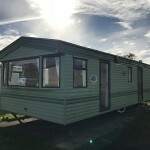 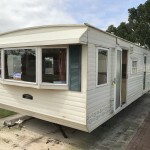 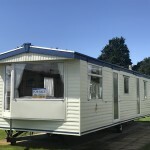 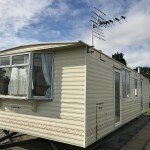 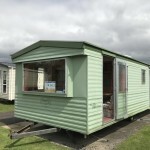 This Holiday Home would perfectly suit the first time buyer wishing to own a Holiday Home with us for the first time. 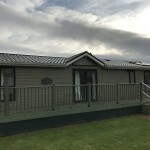 Internally this Holiday Home is in excellent condition throughout, it is very spacious with large wrap around seating and open plan layout making it feel even more roomy.